Instantly detect and separate good, poor or broken tablets. 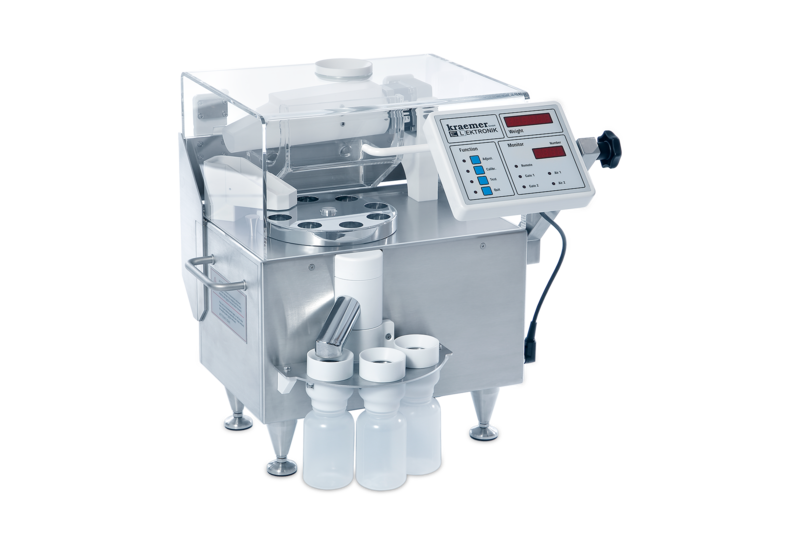 With the 3- way sorting diverter, tablets are discharged separately straight after testing. 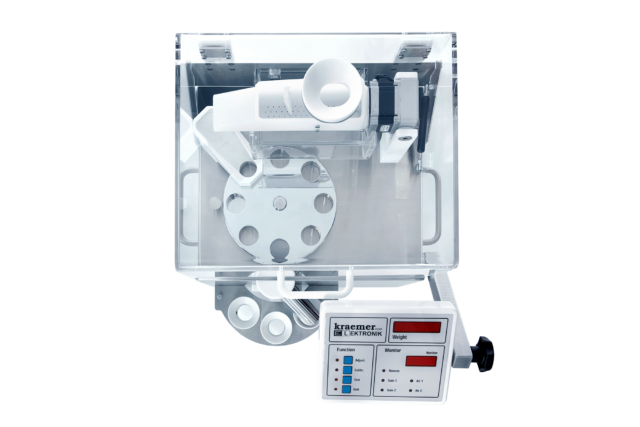 This is very helpful, as specimens that are not tested for hardness can be further analyzed in the laboratory. 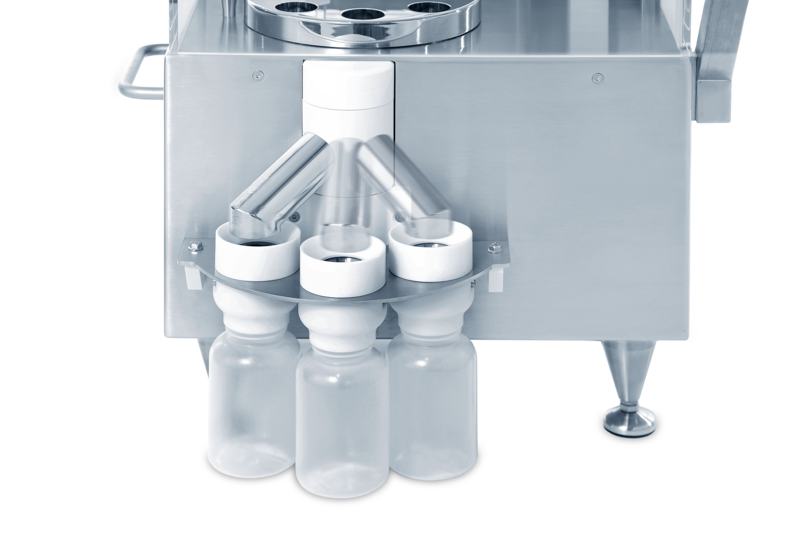 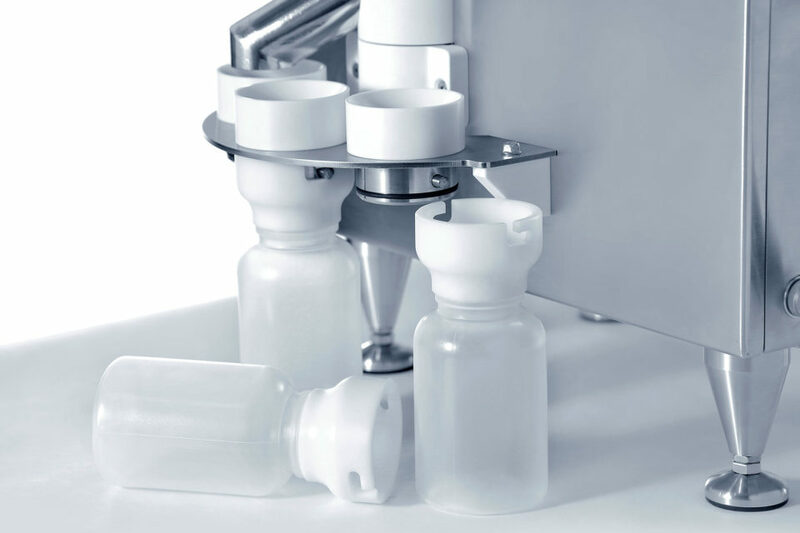 CIW6.2 with 3-way sorting diverter and 3 sample collector bottles.